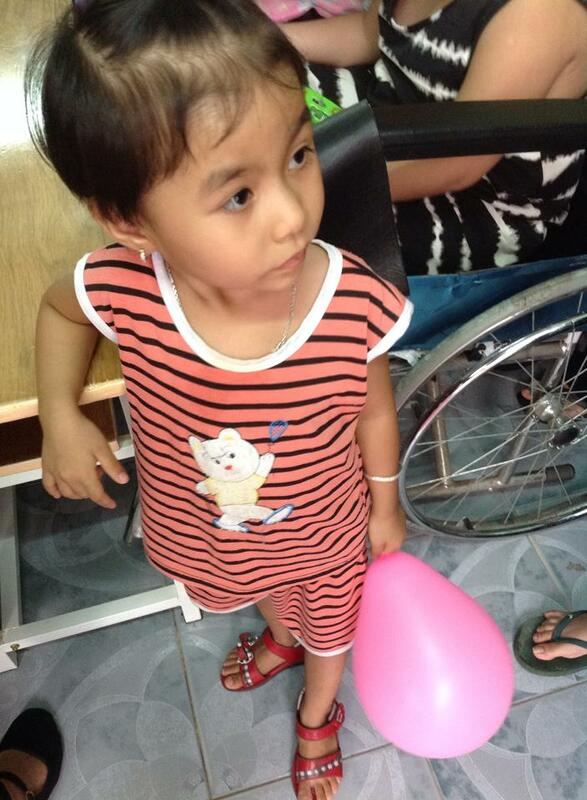 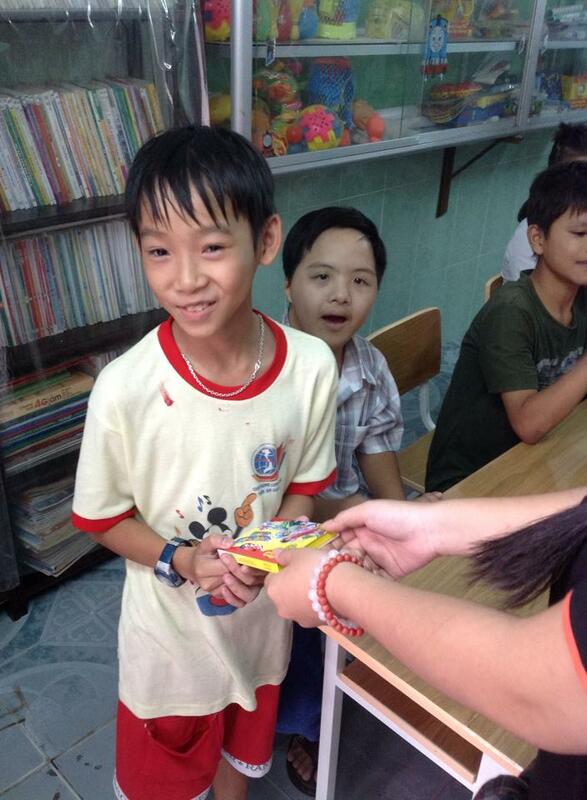 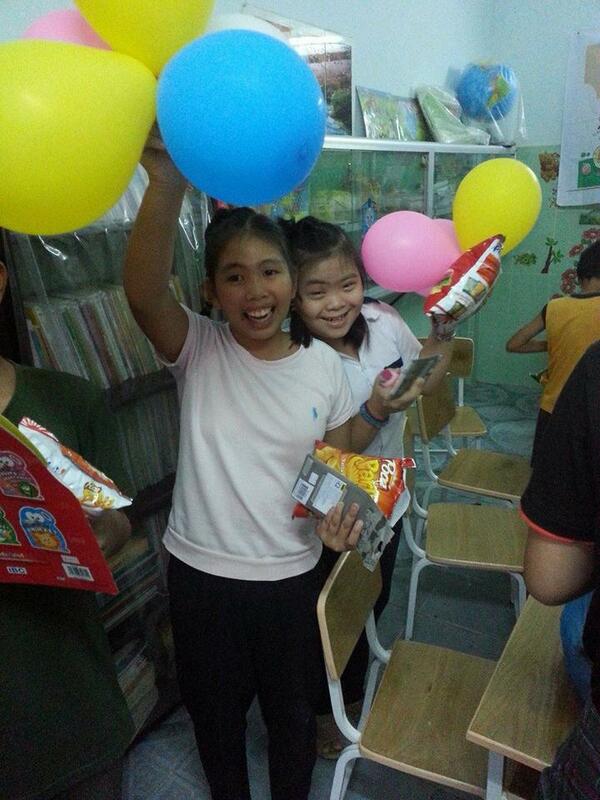 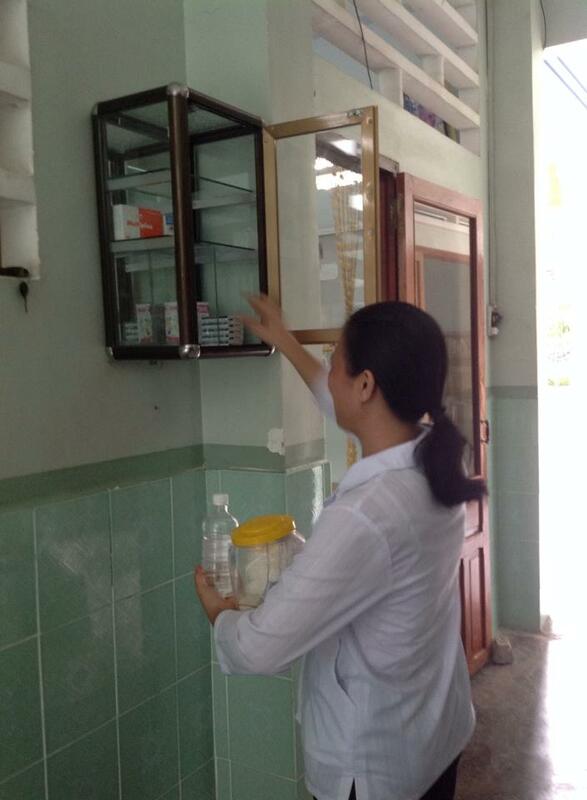 On October 18, 2015 we brought lots of items for the classrooms at the Thua Sai Home for Disabled Children. 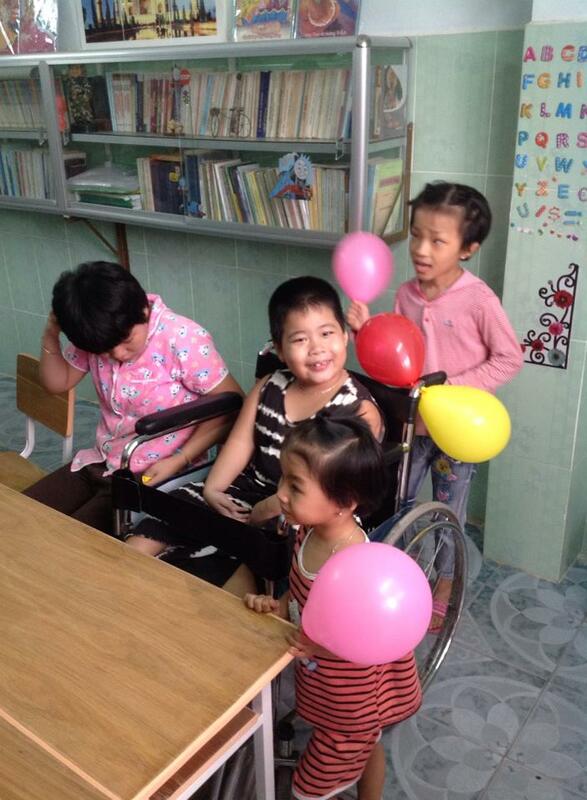 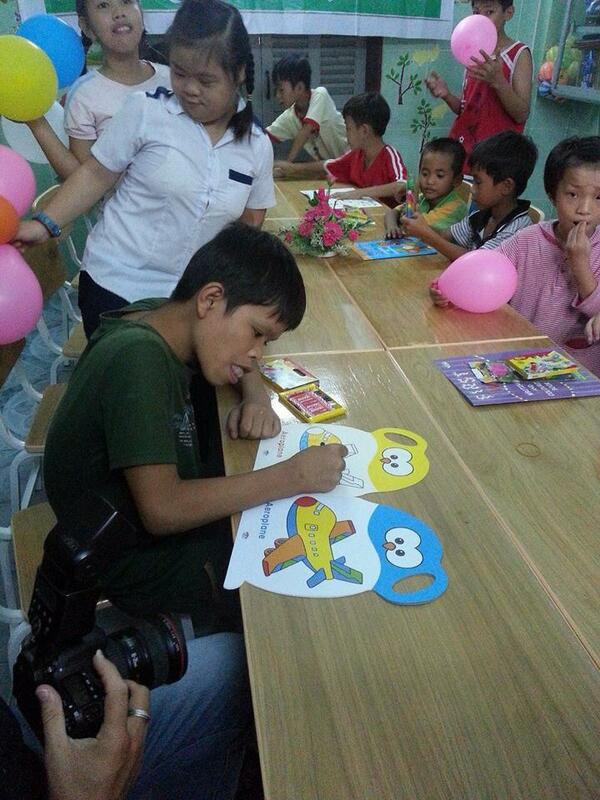 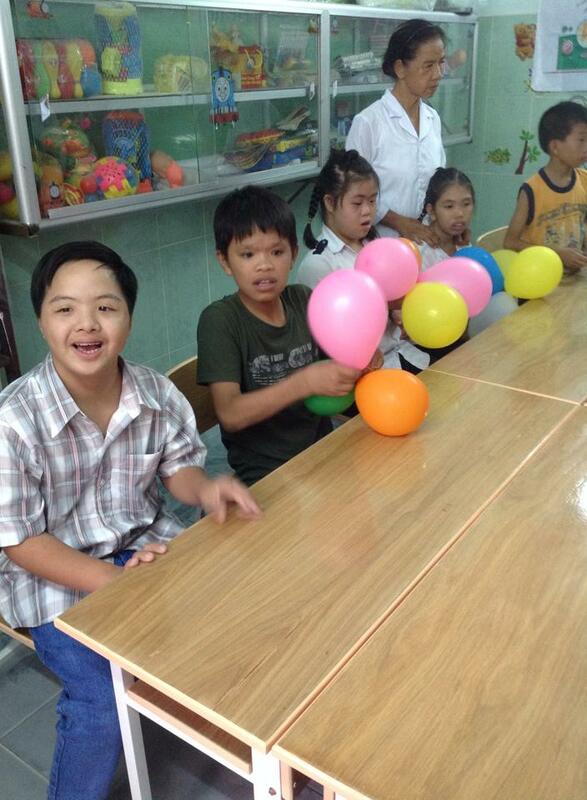 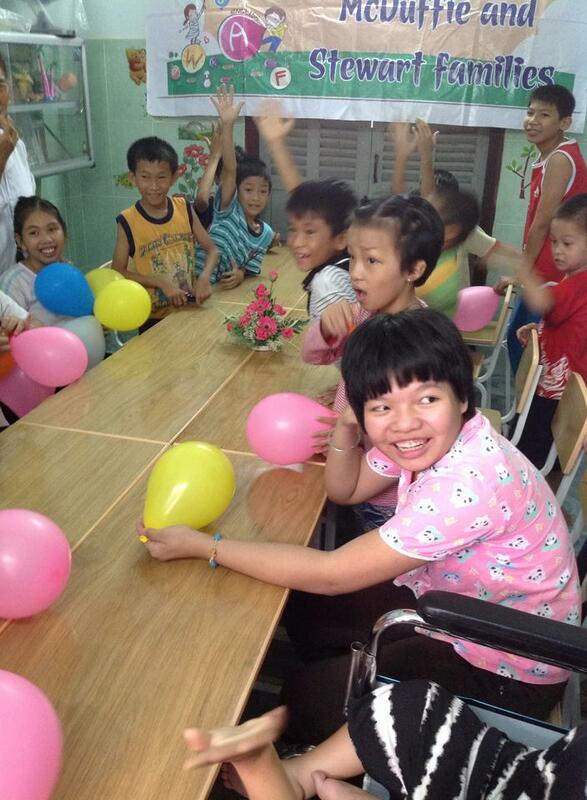 Thua Sai provides a loving environment for area children with cerebral palsy, deafness, and other disabilities. 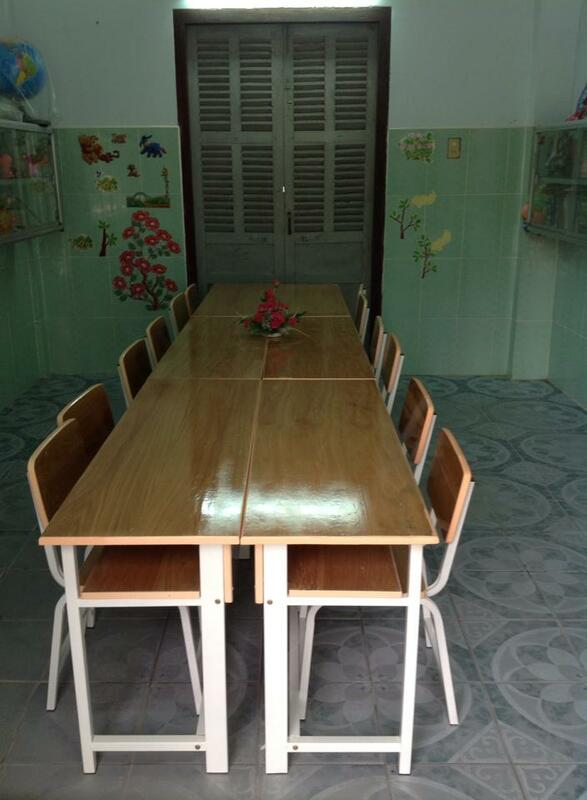 The nuns at Thua Sai offer classes for the children, whose parents cannot afford specialty care. 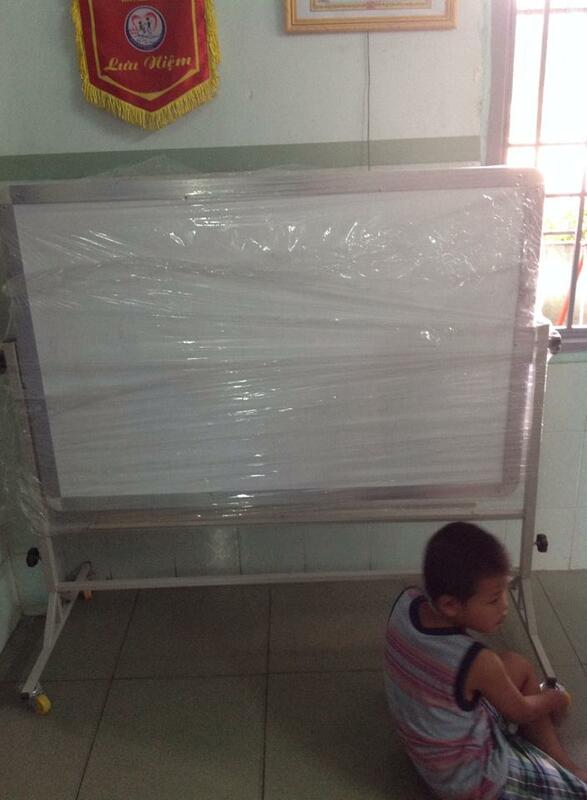 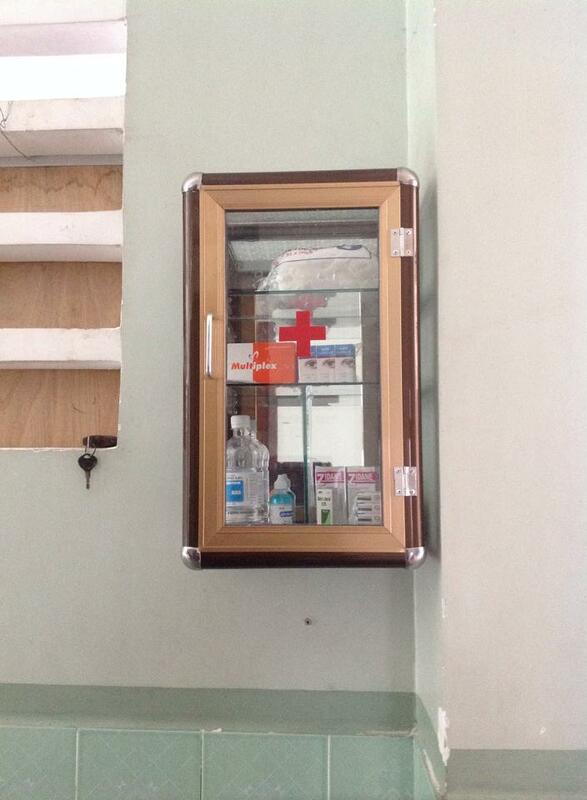 On this visit, we brought 6 new tables, new coloring books, toys, a whiteboard, and a medicine cabinet. 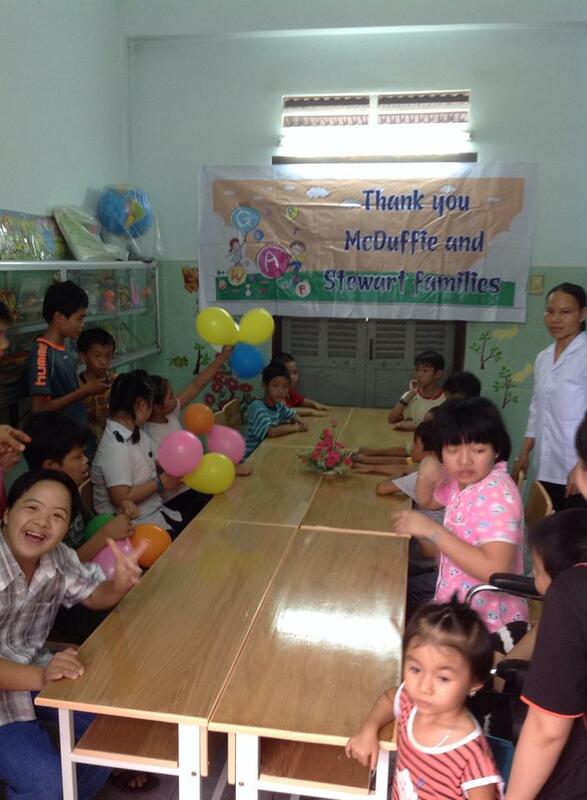 This was sponsored by the ongoing support of the McDuffie and Stewart families.